The traditional, simple, hands on, art and craft of vine dressing and wine making that we follow at Sons & Brothers today was perfected by the monks of Western Europe during the Middle Ages. 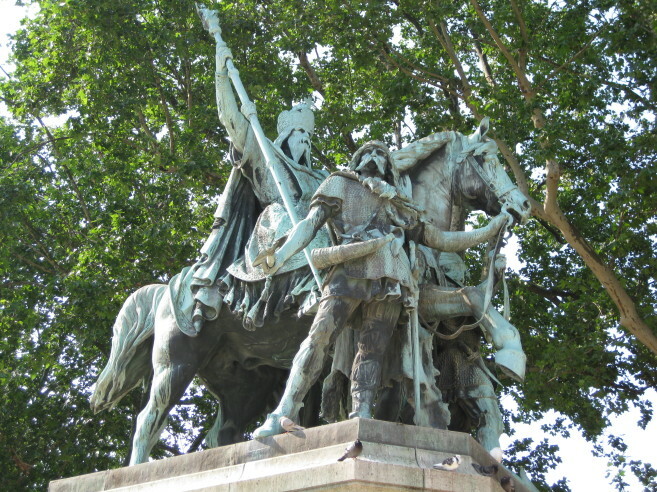 In 800 AD the Pope crowned Charlemagne Emperor of Western Europe. 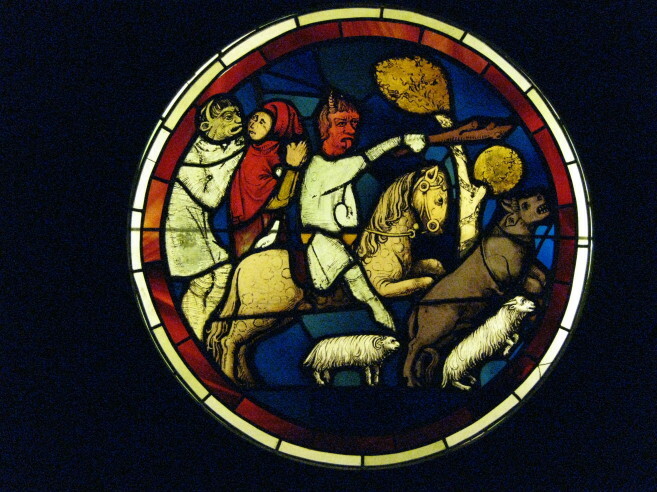 This ‘marriage’ of Church and State marked the dawn of a monastic vineyard and wine making industry that operated across Western Europe throughout the Middle-Ages. 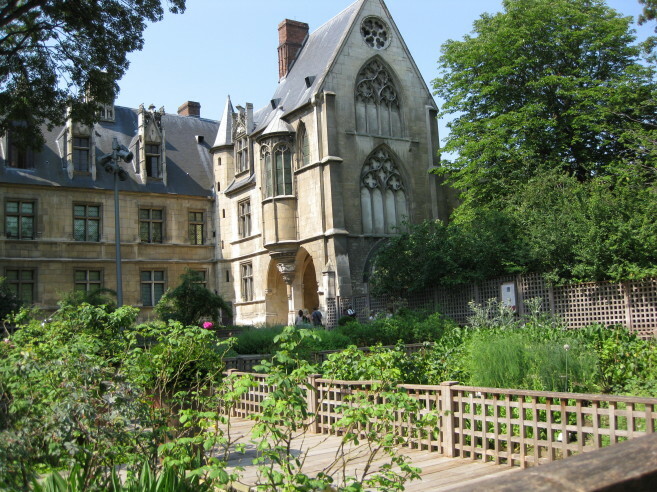 These European abbeys were started by the Benedictine monks from Cluny in southern Burgundy and then continued on by the Cistercian monks from the Abbey of Citeaux in central Burgundy. The climate at our Sons & Brothers vineyard is a perfect match for that of southern Burgundy and the wine we make is a reflection of that climate and our use of the traditional Monastic wine making techniques. 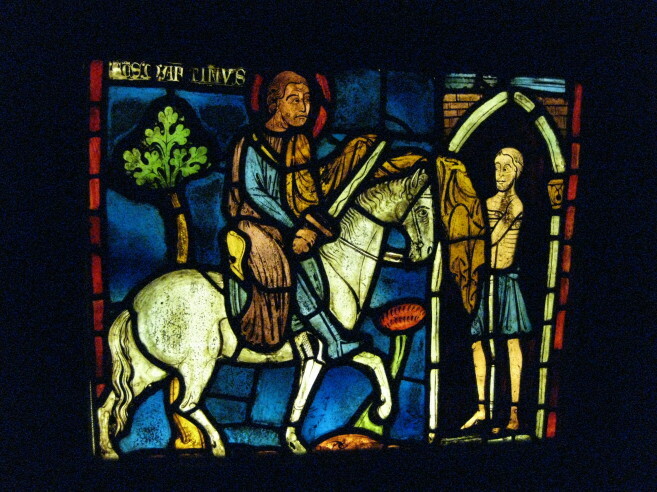 The abbeys provided wine, food and accommodation for the pilgrims that rode and walked across Western Europe in search of spiritual redemption. 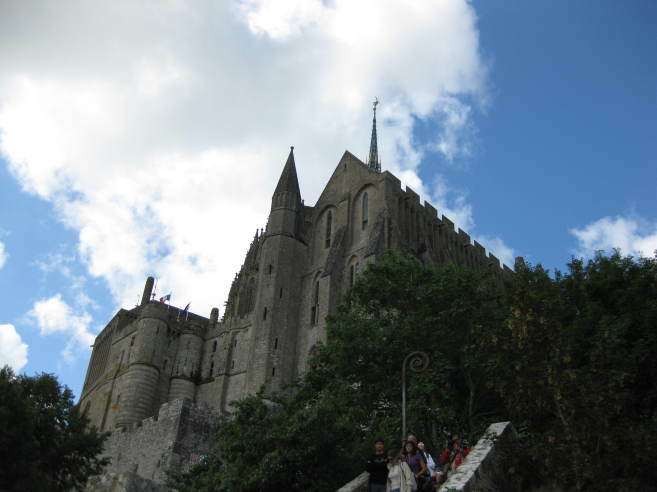 The accumulation of riches by the abbeys eventually led to the clash between self interested individuals within the Church and those within the State. 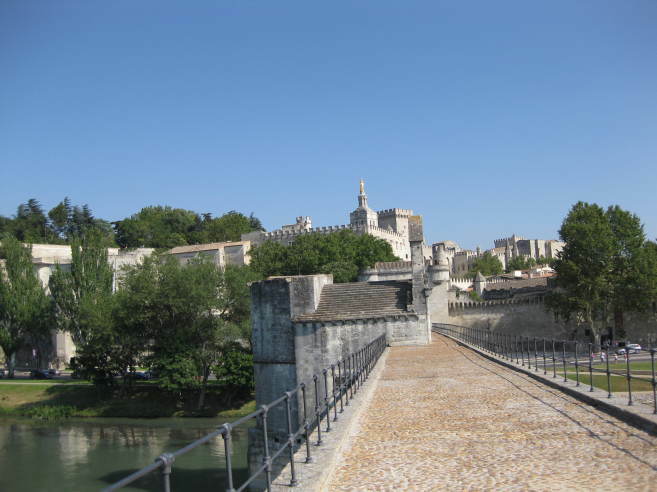 These troubles peaked in 1309 when the Roman Pope decided to challenge the authority of the French King, Philippe IV, by moving the Vatican from Rome in the Papal States to Avignon in the south-east of France. 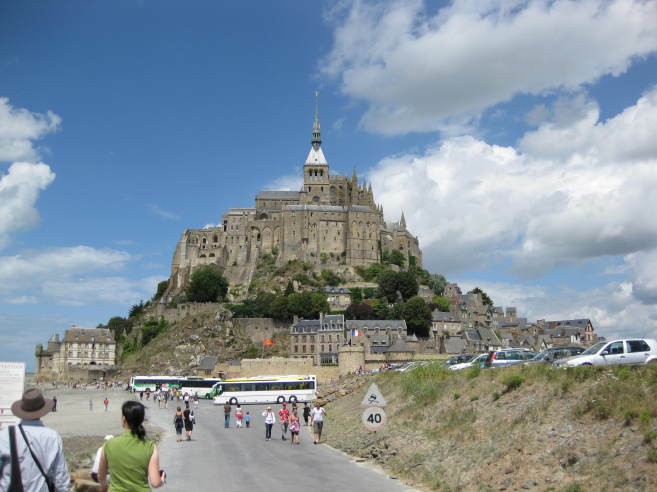 By the sixteenth century the State became the victor and the Monastic movement was vanquished. The network of monastic vineyards was built along the pilgrimage routes that ran across Europe and ended in Northern Spain. These routes formed the ‘Chemin de Saint Jacques’ or ‘Camino Frances’ that took pilgrims to Santiago De Compostella in Galicia. This medieval Christian shrine lay at the then ‘end of the world.’ It was considered to be the burial place of the Apostle Saint James. Pilgrims crossed from France to Spain at the Abbey of Roncevaux which lay a short distance above the village of Saint Jean Pied de Port on the edge of the Basque lands of French Navarre in the Pyrenees. The monastic network gave birth to new ideas and methods in viticulture and winemaking. 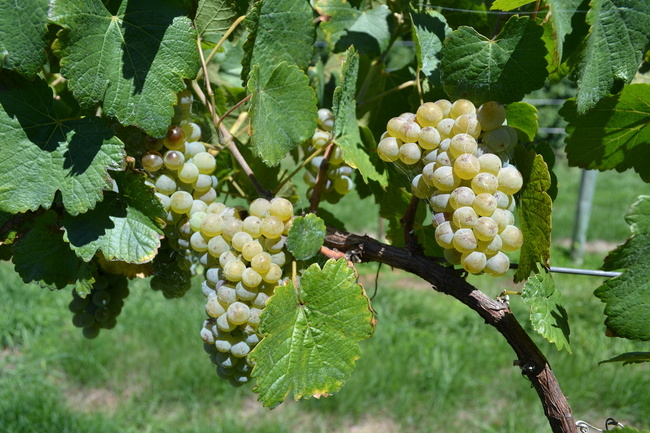 The notion of vine varieties emerged for the first time when the descendants of local wild vines and their spontaneous crosses with vines bought in from elsewhere in France were collected, named and classified. 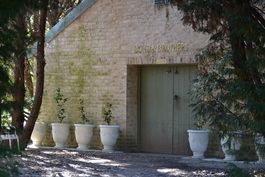 Sons & Brothers is a handcrafted wine made in the traditional medieval manner by Christopher and Kathryn Bourke. 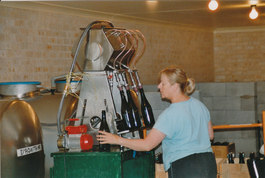 The fruit comes off a single vineyard site and from the vine to the bottle only hand labour and small scale, simple equipment are used. Unlike many others we make and bottle our wine ourselves, we do not use a contract wine making and bottling service to do it for us. We grow the variety Cabernet Sauvignon, the progeny of a spontaneous 18th century cross in the vineyards of Bordeaux between Sauvignon Blanc (from the upper Loire Valley) and the Cabernet Franc (from the Pyrenees Basque country of south western France). We used to grow some Shiraz but this has now been grafted over to Cabernet Sauvignon. 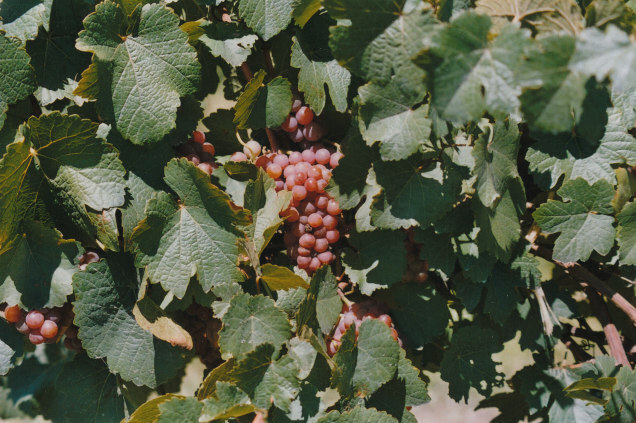 A tiny part of our vineyard is planted to Jura Savagnin, which was traditionally a mix of white fruited and pink fruited vines. Our pink Savagnin ancestor vines were collected by an unknown Frenchman in the Jura region sometime between 1801 and 1825 and bought to Australia by James Busby in 1832, our white Savagnin vines are descendants of vines that were taken by an unknown monk to Galicia in Spain, from the Jura region, in the middle ages and were bought to Australia by the CSIRO in 1989. We only make one wine a bottle-aged dry red. It is a single vineyard Cabernet Sauvignon dominant wine. Our vineyard lies in the cool, continental, sub-region of Millthorpe. Which is at the higher south eastern end of the Orange Wine Region. Here Cabernet ripens at the very end of the growing season. The result is a Cabernet wine style that is very reminiscent of a traditional, old fashioned, richer, heavier, age-worthy, Burgundian Pinot Noir or Gamay. Millthorpe grown Cabernet is very elegant and intense hence very Burgundian. Modern Bordeaux grown Cabernet is much bigger and beefier. Sons & Brothers is light to medium in body, intense in flavour, tight in structure, remarkably long lived and very food friendly. In the best vinages the palate is long, broad and lingering. Flavour notes include florals, raspberries, cherries, blackcurrants, plums, black pepper, spices and cedarwood. The nose is very aromatic with a mix of florals, berries, violets and musk. As it ages it developes even more complex flavours and aromas. It is neither fined nor filtered and ideally should be poured into a decanter an hour before being consumed. This allows the fresh air to release the wines full flavour potential. In winter this wine needs to be served at a normal warm room temperature (definitely not cold). It performs best when consumed with food. Well made Cabernet wines evolve beautifully following extended bottle maturation provided they have been made to age and have been sealed with a reliable bottle closure. Sons & Brothers has been made to age and each bottle is closed with our unique, robust and reliable, long life seal. This consists of a corrosion-free, mechanically perfect, stainless steel crown cap placed over a tin/saran foil lined screw cap wad. This combination produces a perfect air tight, taint-free, robust and reliable long life seal. 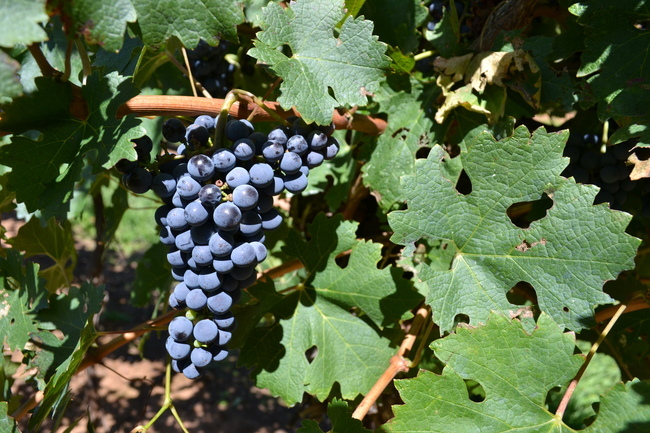 Cabernet Sauvignon, contributes structure, character, complexity, and longevity to our wine. The very small amount of Jura Savagnin that we use softens it, fleshes it out, and increases the texture and palate weight. We are the first to use Jura Savagnin in this way and are amazed by the synergy that occurs. Jura Savagnin is the grand parent of Cabernet and so the harmony of this relationship should come as no surprise. Aroma and flavour are enhanced, tannins softened, texture smoothed, and palate weight increased. It makes the wine more approachable at a younger age but it still retains the capacity to age gracefully over 15 years. 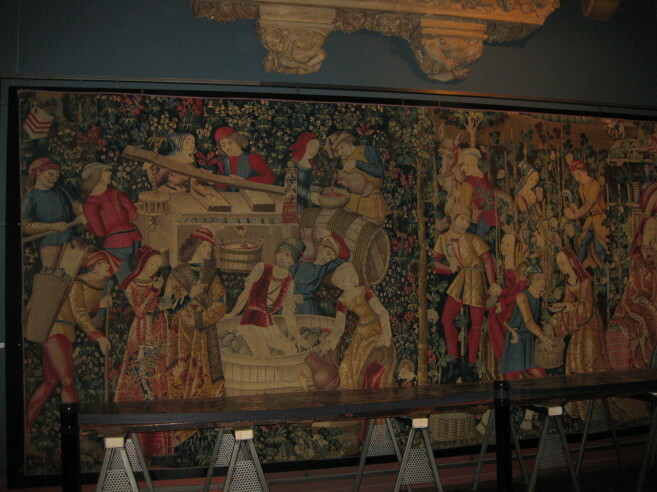 Once the fruit is ripe it is picked, crushed and fermented. 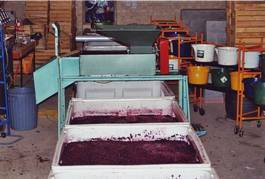 Fermentation commences within hours of crushing, we use small open vats so that good oxygenation and skin/juice contact are achieved. The ‘cap’ is hand plunged three times a day. The cellar temperature at harvest is always cool and this ensures a fermentation temperature of between 14 and 24°C which favours the preservation of aroma compounds. 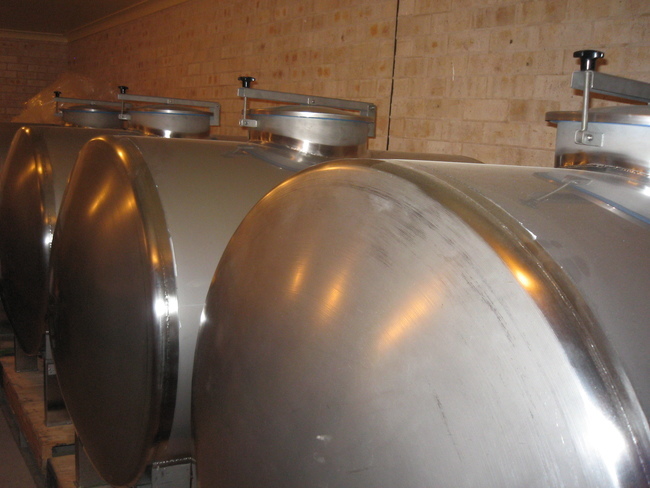 Fermentation is carried out by a selected yeast strain called RC212 sourced from the Cote de Nuits in Burgundy. Malolactic fermentation is initiated together with the primary fermentation by using selected bacillus strain SB3. Both fermentations continue simultaneously and are complete by the time the wine is ready to be pumped off the skins 28 days later. 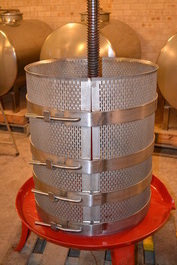 The residue of wet skins is then shoveled into two small hand ratcheted stainless steel basket presses to capture the light to medium pressings, which are then added back into the free run wine. 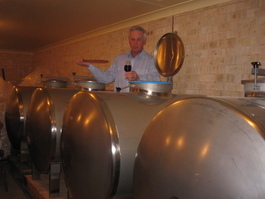 The wine undergoes its elevage in 900 litre stainless steel fixed capacity barrels. This elevage includes some 18mm French oak stave contact. Our staves are medium plus toasted and sourced from Seguin Moreau. 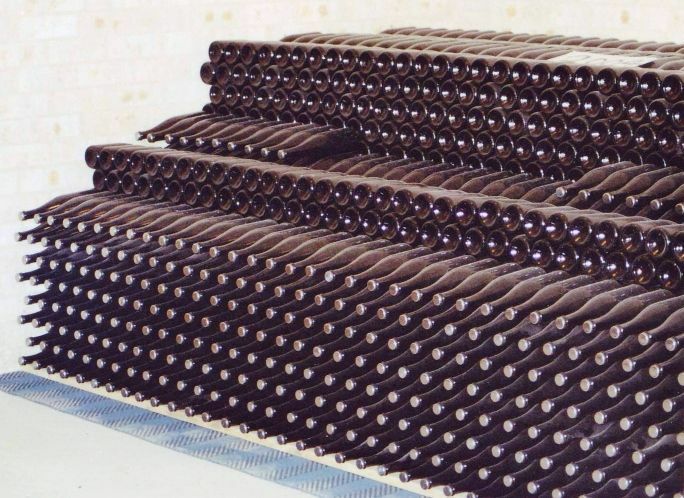 The wine is racked and SO2 adjusted every three months and the final homogeneous blend is neither fined nor filtered prior to bottling at 13 months. 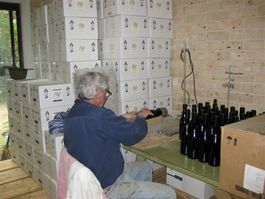 After bottling it is laid down for seven years of bottle maturation in our cool dark cellar prior to release for sale. Because Sons & Brothers is a single vineyard, hand crafted wine it will inevitably display some variation from one vintage to another, but in a world full of mass produced, vintage consistent, industrial blando-vino this makes it a very interesting alternative.